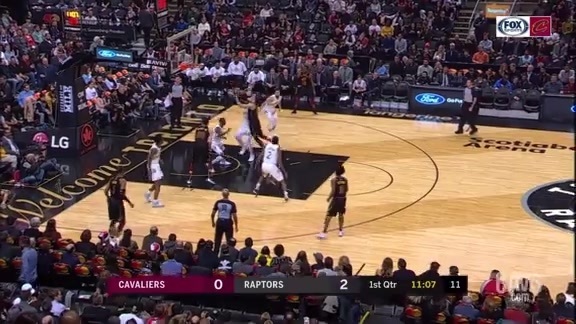 Wrap-Up -- Despite clawing hard for 48 minutes and posting a 41-point third quarter, the Wine & Gold could never quite get over the hump on Friday night in Toronto – with the East-leading Raptors pulling away late to hand Cleveland the, 126-110, loss and wrap up the three-game roadie. The Raptors got 37 points from Kawhi Leonard and he and OG Anunoby combined to outscore Cleveland’s starting forwards as Toronto took its third decision in as many meetings so far this season. 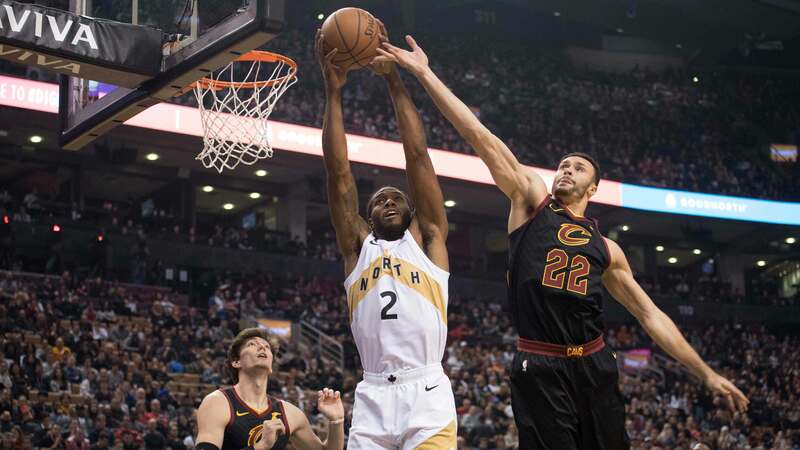 Both teams shot the ball well – with Cleveland hitting on a 48 percent clip and the Raptors at 53. 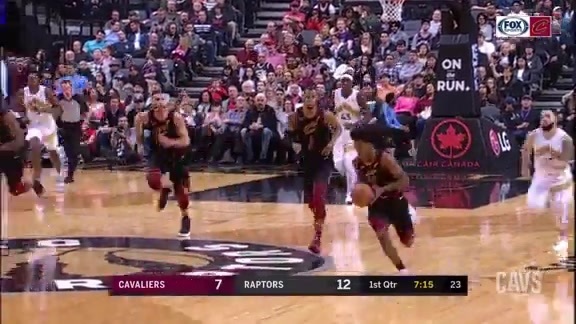 But the Raptors were simply too much in the first and fourth quarters – holding the Wine & Gold to just 17 points in the final period after going off for a season-best in the third. 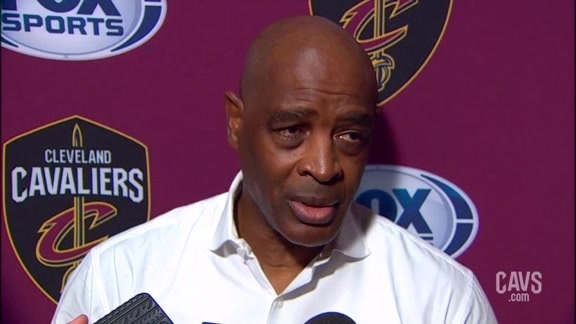 Despite not having the lead at any point, the scrappy Cavaliers refused to fold. 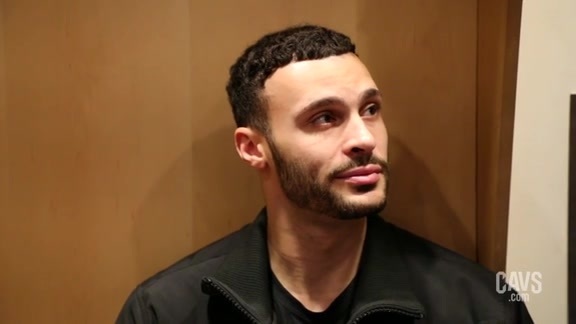 They trailed by double-figures less than three minutes into the ballgame but righted the ship early and were competitive until the second half of the final period. 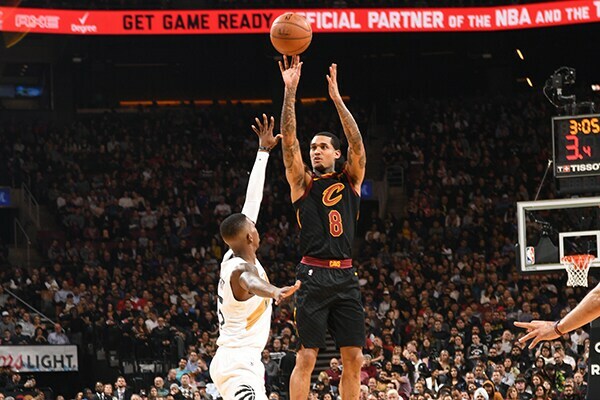 For the second game in a row – and 14th time this season – Jordan Clarkson paced the Cavaliers, finishing with 20 points on 6-for-14 shooting, including 4-of-9 from long-range to go with four boards and four assists. 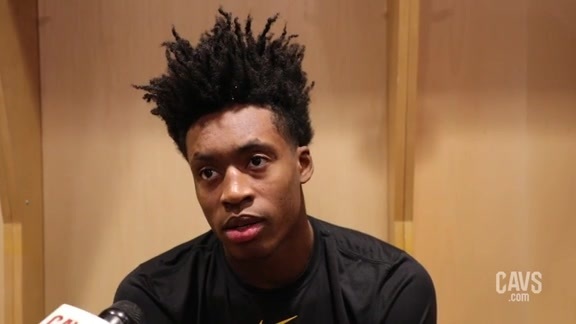 Collin Sexton followed up with 17 points in the loss – going 6-for-17 from the field and 5-of-5 from the stripe, adding five boards, three assists and a steal before fouling out late in the fourth. 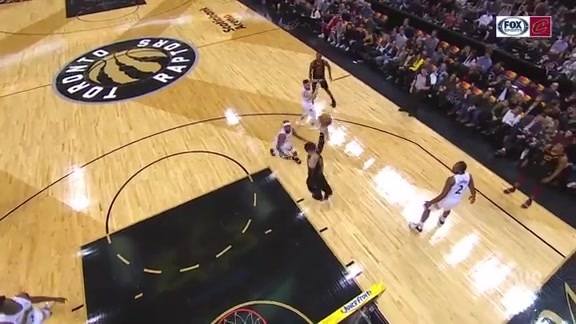 Clarkson tallies team-high 20 points against TOR. 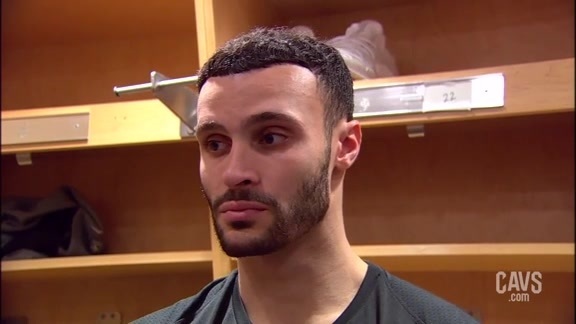 Larry Nance Jr. notched his second double-double of the three-game trip – notching 16 points of 6-of-7 shooting and a game-high 12 rebounds to go with two assists, a steal and a pair of blocks to lead both teams. 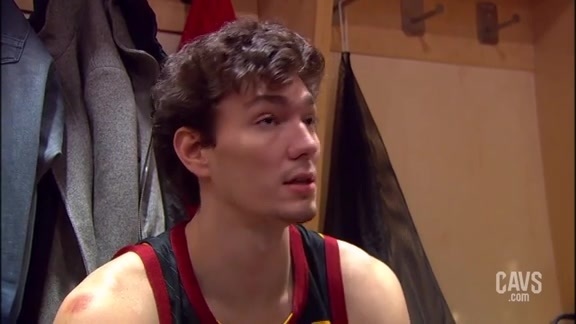 Cedi Osman continued his solid play – adding 12 points on 4-of-8 shooting to go with three boards. Fellow sophomore Ante Zizic rounded out the Cavaliers in double-figures, finishing with 11 points and six boards in just under 18 minutes of work off the bench. Aside from Leonard’s big game, OG Anunoby got Toronto off to a strong start – netting 15 of his 21 points in the opening period. 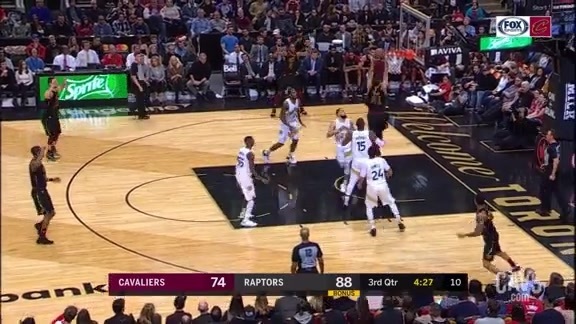 Turning Point -- The Raptors led the Cavaliers by a margin of six to 10 points for almost the entire duration of the third quarter and looked like they were poised to pull away late in the period – extending their edge to two touchdowns on a Fred VanVleet layup with just under five minutes to play in the quarter. 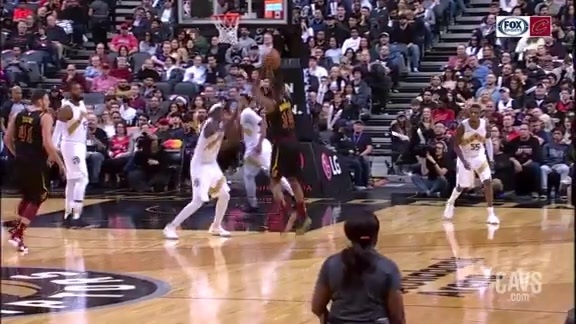 But Cleveland was undaunted and closed the period on a 15-7 run – capped by Alec Burks’ three-pointer with just under 30 seconds remaining. 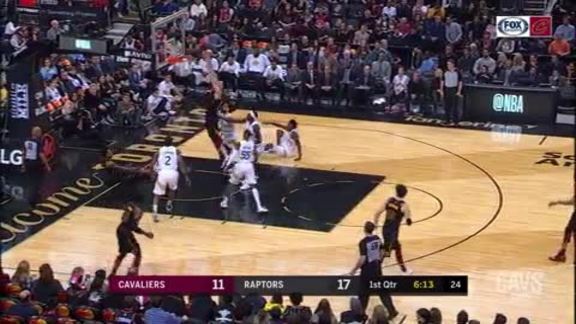 Toronto would open the final period on a quick 7-1 run, putting the Wine & Gold back behind the 8-ball. Toronto would extend its lead to double-figures for most of the homestretch until Nick Nurse emptied his bench with just under two minutes to play and his squad well in control. By the Numbers – 14.0, .524 … Cedi Osman’s scoring average and shooting percentage over his last four games – notching double-figures in each contest. 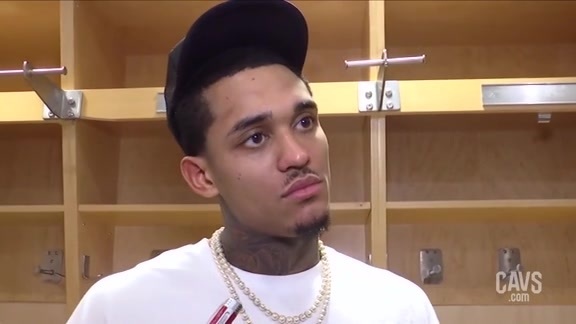 "(The Raptors) were able to break our defense down too many times and get to the basket. They’re a good team and you can’t take anything away from them, they have the best record in the league. I thought our buys put up a good fight for three-and-a-half quarters. 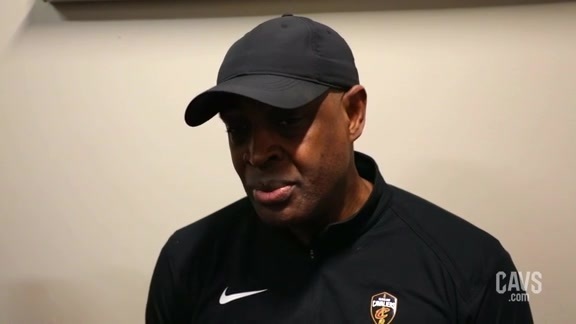 I thought we did some really good things, but we couldn’t overcome them." 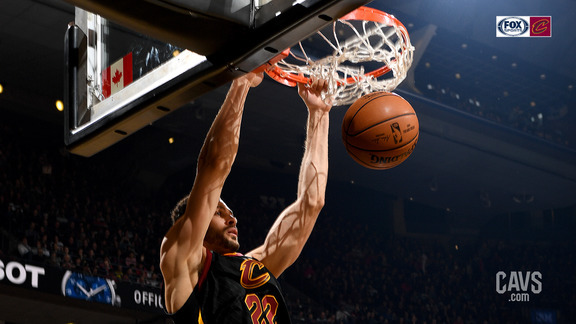 Up Next -- After closing out their three-game trip with a wire-to-wire loss on Friday night north of the border, the Wine & Gold return home for a single home contest – taking on the Bulls on Sunday evening at The Q – before getting right back on the road. On Wednesday, they travel to Memphis to face the resurgent Grizzlies before a weekend back-to-back – traveling to Miami for their first meeting of the season against the Heat on Friday night before tangling with the Hawks on Saturday night in the ATL. After that junket, the Cavaliers return for a four-game homestand to start the new year.